WHO ARE WE AT THE GSPCA? 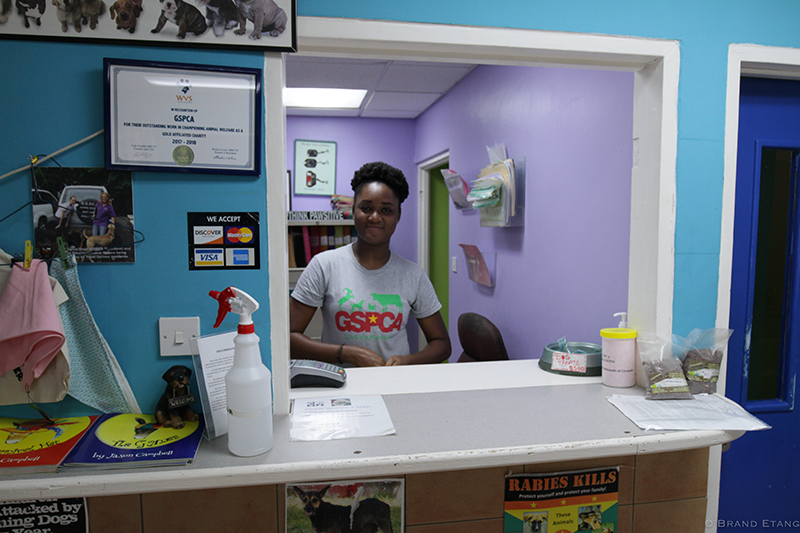 Originally founded in 1936 as the Royal Society of the Prevention of Cruelty to Animals, the Grenada Society for the Prevention of Cruelty to Animals is one of the oldest societies in the Caribbean. 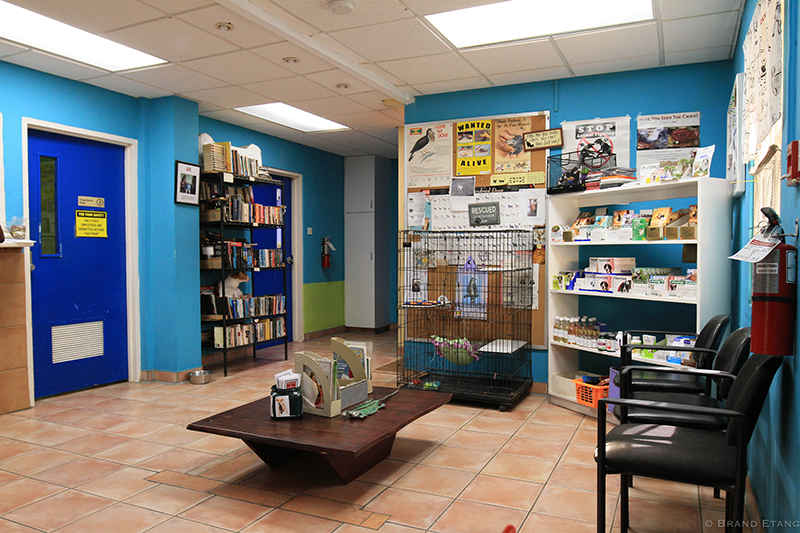 The GSPCA is a non-profit organization employing a full team that works at the shelter’s veterinary hospital. 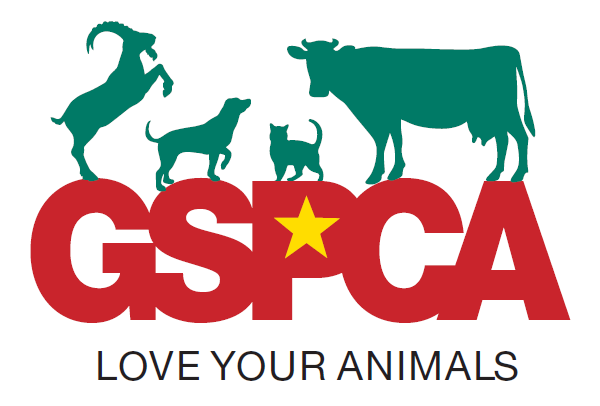 We are committed to providing all animals that come through the doors of the GSPCA with the best possible love, care and attention until their forever families can be found. 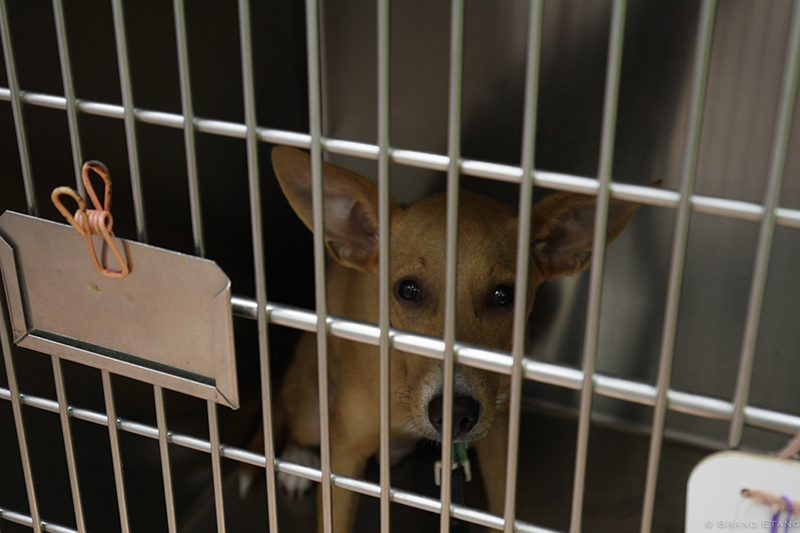 Animals that come to us are either abused, neglected, abandoned or strays. 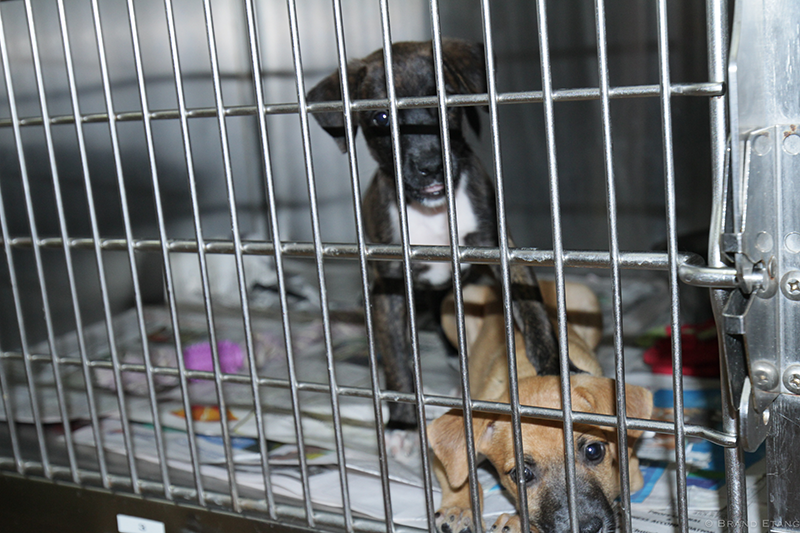 We are a no-kill shelter, and thus no animal is ever euthanized for space or due to time limits. Keeping this in mind, although the GSPCA would like to help and save all the animals, this is simply not possible. If an animal is suffering due to an extensive injury or illness, the organization will only then choose to humanely euthanize. 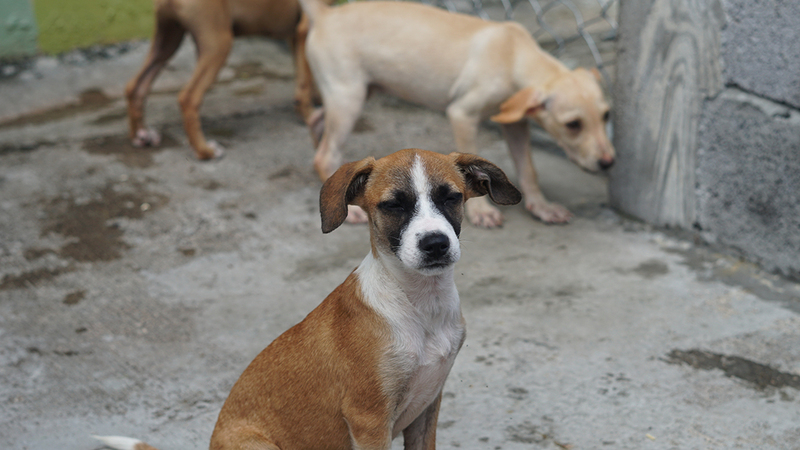 We strive to educate the communities on the island on animal care, and also on the benefits of spaying and neutering. 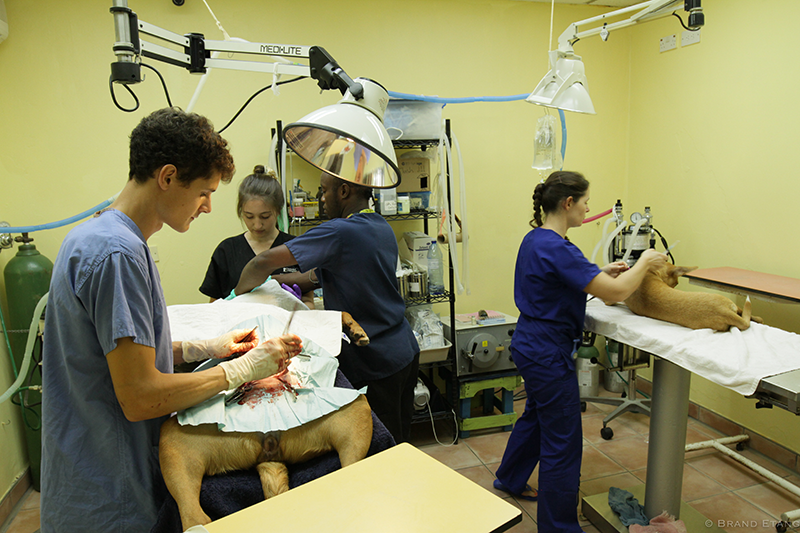 Dog overpopulation is a huge problem on the island, and thus we are committed to hosting spay and neuter clinics (when funding can be provided) and hosting educational visits to schools across the island. We promote responsible pet ownership and offer assistance in ensuring newly adopted animals settle in well in their new environment. 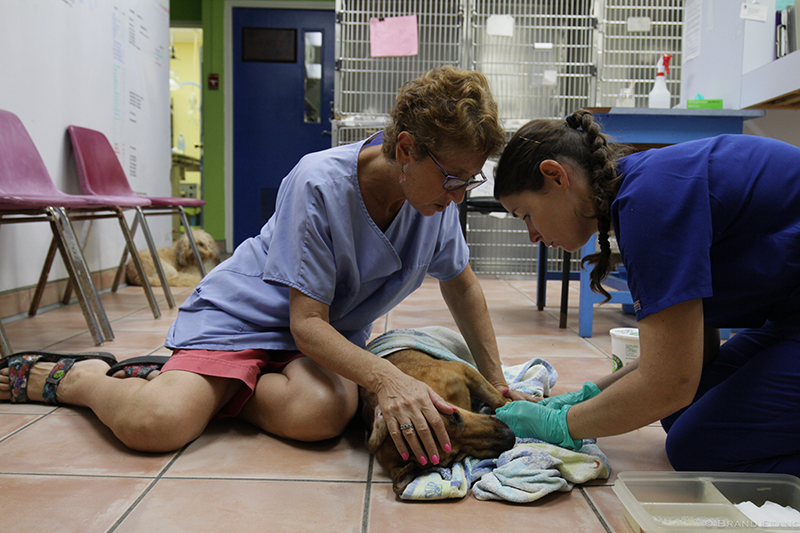 Be kind to animals, Build relationships through teamwork, with individuals who have common compassion for animals.